With over 9000 sq ft of space, two locations, 80 classes a week to choose from and some of the top trainers in the area, Caveman Training is well equipped to keep you motivated. Take a look at our class prices and gym memberships and select one that suits you. All the above expire in 12 months from date of purchase. Includes unlimited access to Cave classes and gym. All memberships include unlimited access to Cave classes and gym. See all other membership benefits below. 3 FREE 8 week challenges with any 12 month gym membership! Go to our registration page to create a Cave account. Complete the registration form and click ‘Create Account’. Then select the membership package that suits you. Once you’ve signed up for a membership you’re all set. 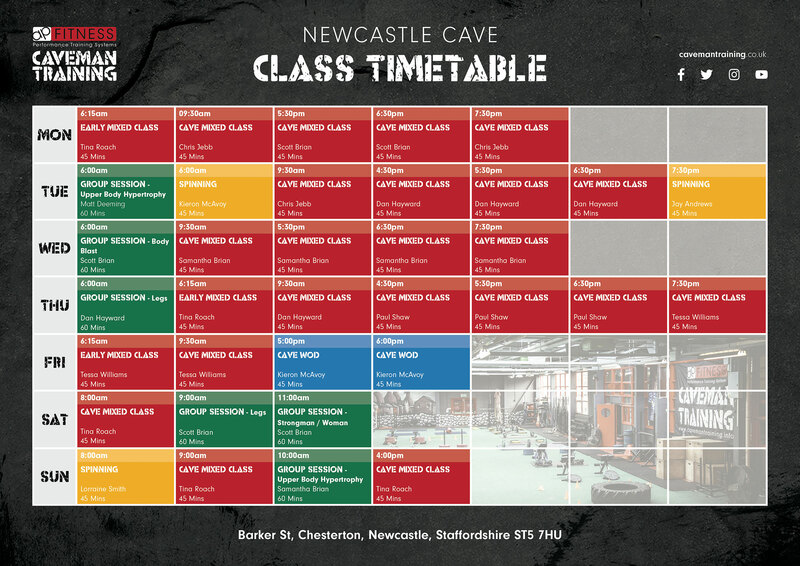 You have full access to our gyms and Cave classes! 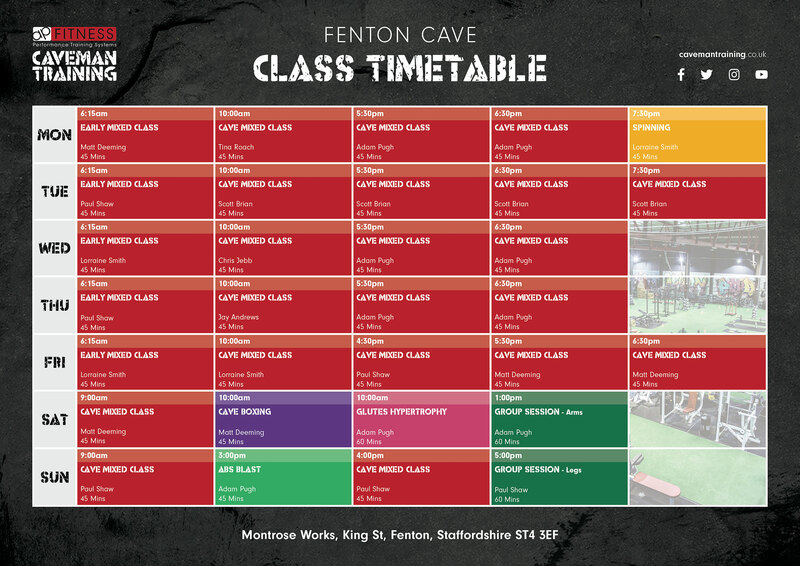 All memberships include unlimited Cave classes and access to gym facilities at both Fenton and Newcastle Cave. Train alongside the best trainers in the area inside the largest gym in the area. *All 12 month gym memberships include 3 FREE 8 week challenges. With a large range of facilities to suit your level of experience, Caveman Training is well equipped to help you achieve your goal.